A Willow Cove location with a view of Bass Lake. 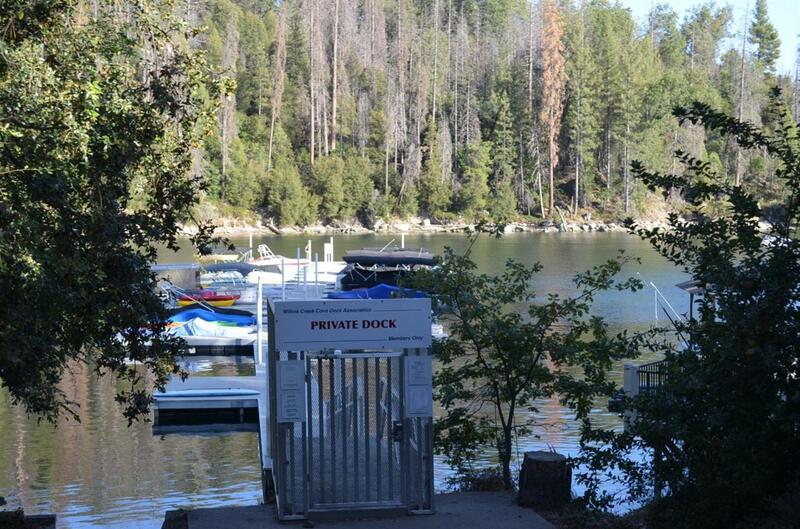 Those of you that have been to Bass Lake know Willow Cove, know it's a popular cove to play and socialize. 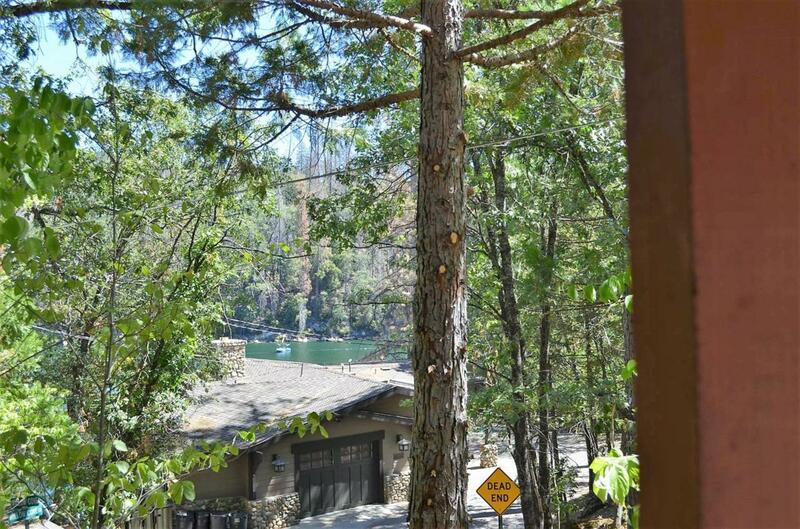 A Perfect location at Bass Lake for your second home or income property. Enjoy this cute rustic cabin with knotty pine ceiling and paneling. A Willow Cove boat slip included. This home offers plenty of space for guests, 3 bedrooms, 4th bedrm has no closet and 2 bathrooms. 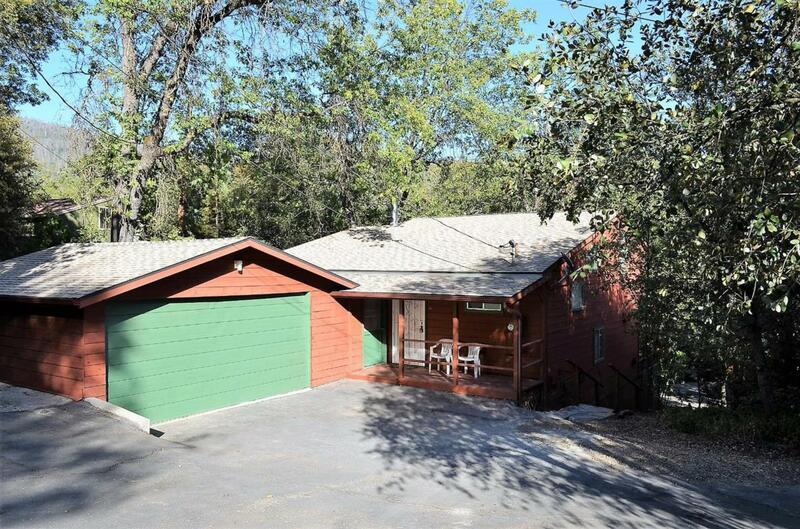 A large driveway to fit multiple cars, a two car garage, propane fireplace and plenty of windows for natural light. A covered deck with views of Bass Lake, Willow Cove swing. Two bedrms have lake peaks. 2 year old roof per Seller. All section 1 work has been done. Close to The Pines Village to enjoy shopping and eating out. This property is a vacation rental, renting for $1400 a week. Please make your appointment today. Furniture can stay if requested. 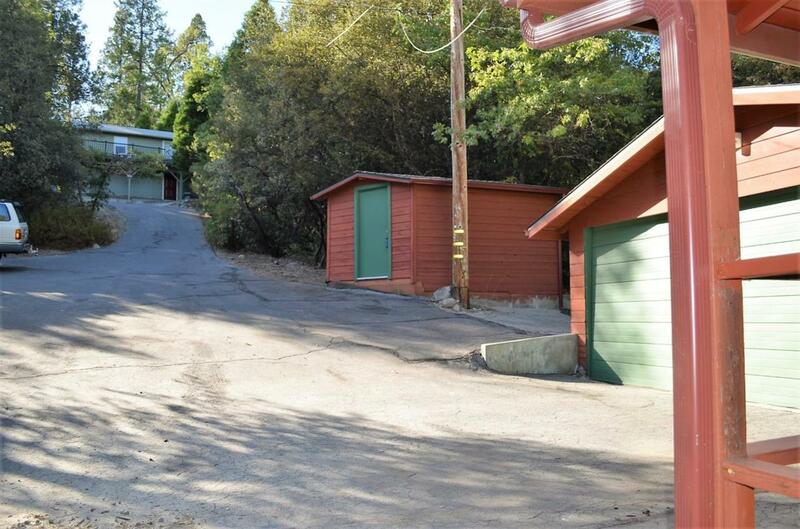 Listing provided courtesy of Delia Salazar of Bass Lake Realty Inc..